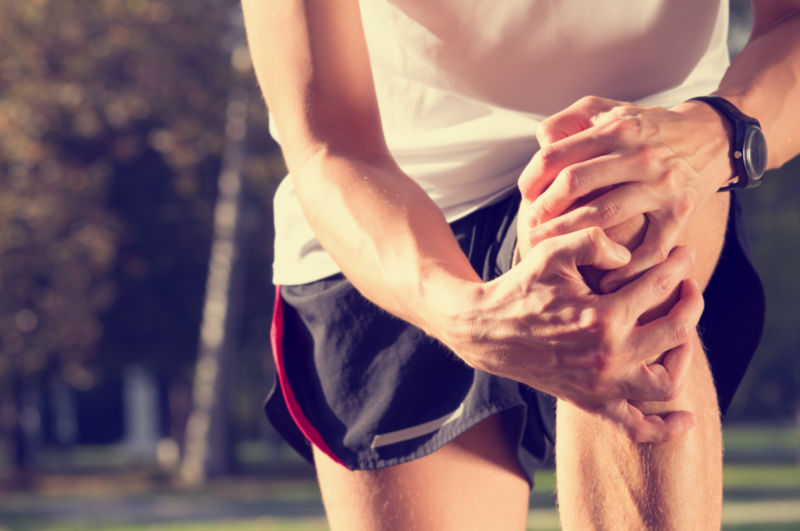 Sports athletes, from the young to the old, are subject to injuries from mild to severe. No matter the age or what type of injury that may be present, it is important that it is properly addressed by a professional so that it can be treated. The last thing that you would want is for the injury to start to get worse, as it could lead to severe and permanent damage. This is where Mill Creek Foot and Ankle Clinic can come in, helping you with any issues that you have regarding athletic foot care, treatment and surgery in Lake Stevens. Your feet and your ankles can sometimes become injured during a sporting event or exercise no matter how careful you might be. The foot has the burden of bearing the weight of your entire body, leaving it under a tremendous amount of strain every time you are up and about. This strain is multiplied when you are running or jumping and taking part in any kind of athletic activity. Whether you feel as though you have a pulled muscle, you are noticing pain that stems from your shin bone, issues with the ball of your foot or a burning feeling that does not seem to go away with treatment, you will need to see a podiatrist so that you can have it examined. Call us at Mill Creek Foot and Ankle Clinic today at (425)482-6663 so that you can make an appointment to have an initial consultation and examination. We have all of the skills, experience and accessories that you could use to have the treatment that you need. Talk with us today about your concerns regarding athletic foot care, treatment and surgery in Lake Stevens.